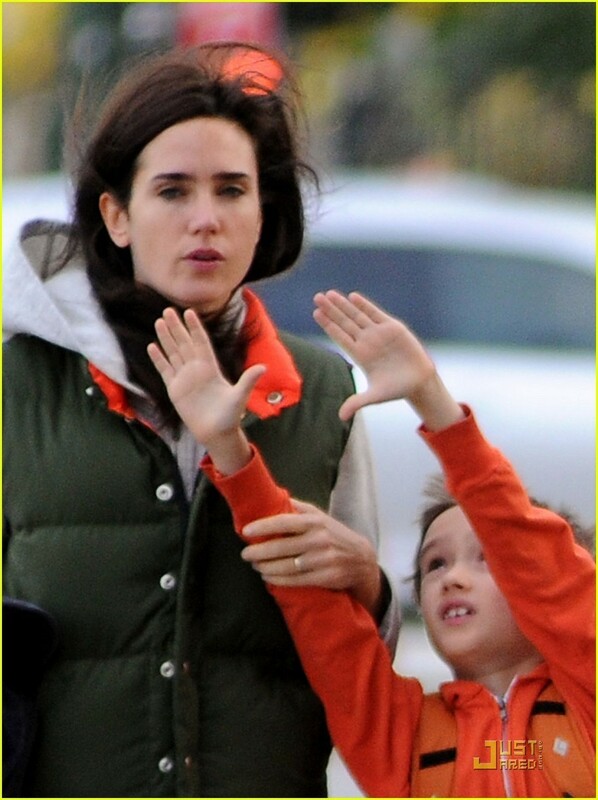 Jennifer Connelly's Mini Bodyguard: Son Stellan!. Jennifer Connelly's Mini Bodyguard: Son Stellan!. HD Wallpaper and background images in the Jennifer Connelly club tagged: jennifer connelly 2010 photo.